The Polish cuisine has been widely influenced by the neighboring cultures namely the Russian, German, Austrian, Czech cuisine, as well as Italian and French culinary traditions. 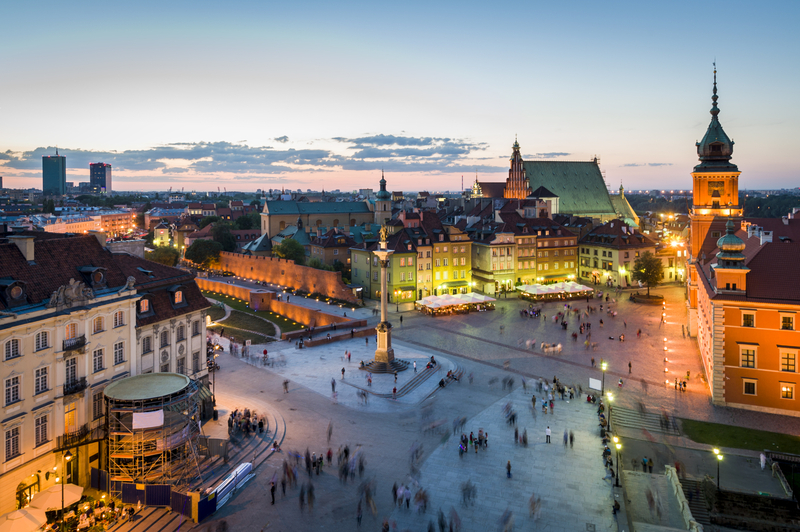 Our branch office in Poland is the largest Podravka's representative office. Vegeta is a winner of numerous Polish awards and acknowledgements: FMCG product 2011. / Product - Vegeta Natur, Vegeta W smak, Vegeta W smak Natur. 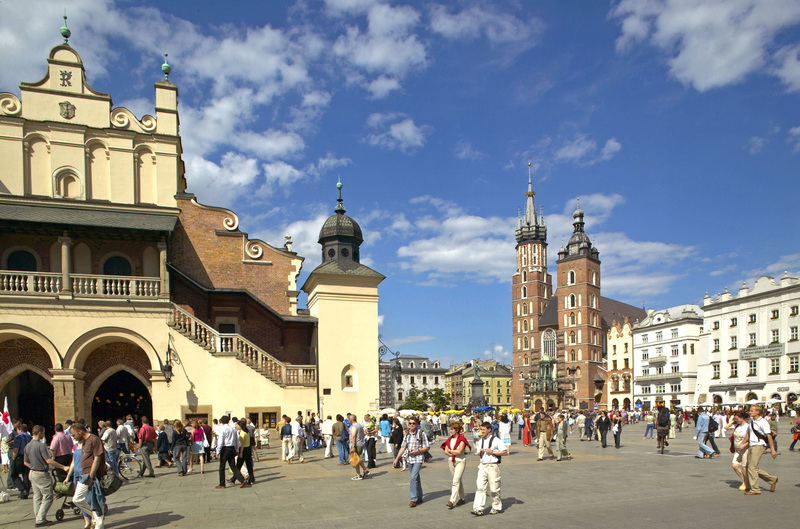 Lonely planet describes Poland as a cheap and safe destination with kind and hospitable people. The best time to visit Poland is between May and September, but it may also be nice in October. Feel the contrast between the rural, conservative and religious, and the urban, quick and chaotic Polish life. 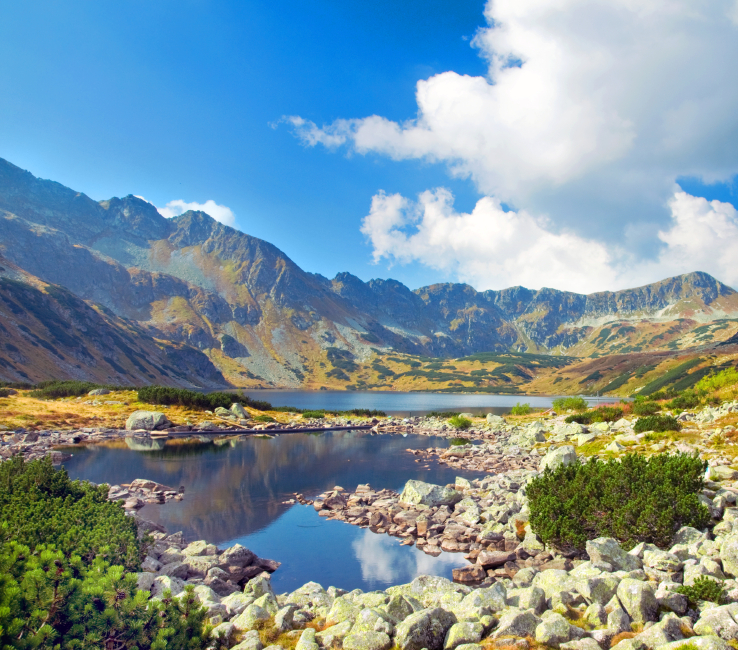 Don't miss out on the opportunity to visit Białowieza - the oldest Polish national park, the Tatras, Warsaw and Kraków. Polish Film Festival is held in Gdyna, in November. Warsaw is the cultural center of Poland. Experience its modern musical inspiration in August. Lovers of jazz will have a chance to enjoy their favorite tunes at the end of October. Nobel Prize winner - Maria Skłodowska, later known as Marie Curie, was born in Warsaw in 1867. Should you wish to use the Internet free of charge while staying in Warsaw, you can do so at the Warsaw University Library. Tip: an expected tip for taxi services is 10%, but you do not have to leave a tip in restaurants where additional 10% for the service is usually included in the price already. Czech Republic Czech Republic abounds in rivers and lakes so it is not surprising that a large freshwater fish is presented in the Czech cuisine. Fish is prepared in several ways: boiled, baked or fried. Podravka products are the winners of many awards and honors in various categories in this market.